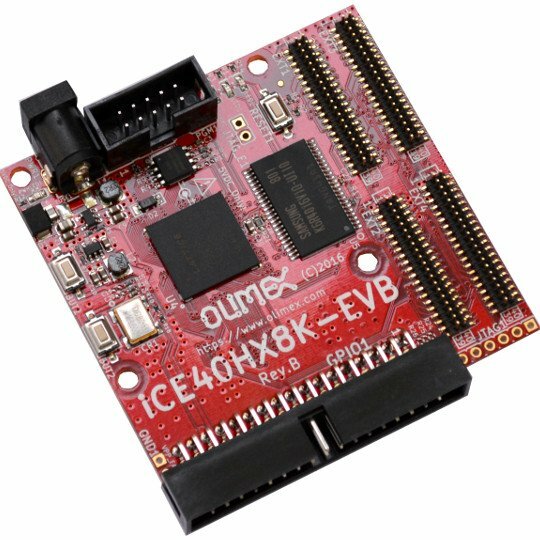 iCE40HX8K-EVB is low cost development board for iCE40 FPGA family from Lattice Semiconductor. 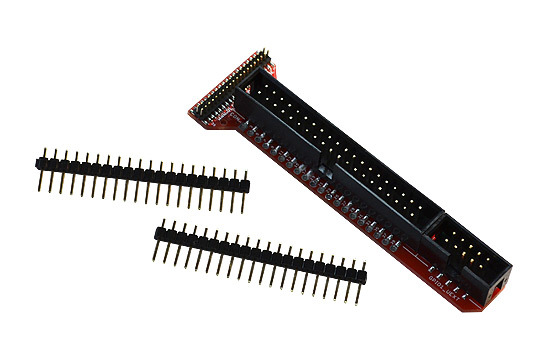 The interesting part about this family of FPGAs is that there is a completely free and open source development tool available. 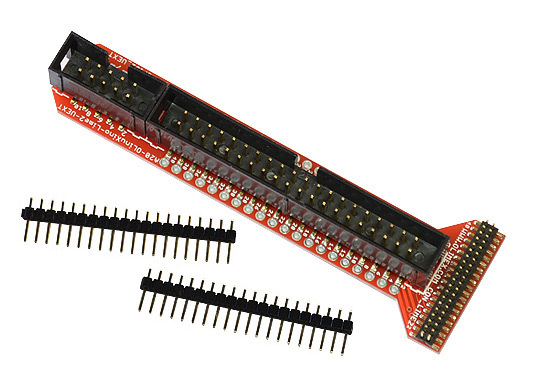 Using this free tool you can compile Verilog designs and upload them to the FPGA. More inforomation on the link in Software section. 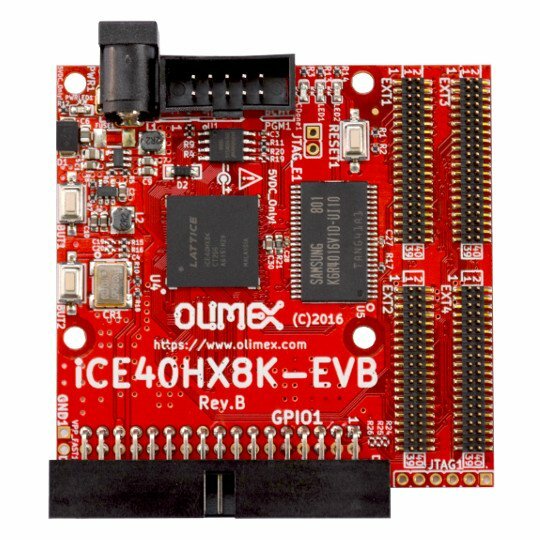 iCE40HX8K-EVB has 34 pin bus connector which allows the easy hardware expansion of the board with additional modules like: iCE40-ADC with 100Mhz ADC; iCE40-DAC with 100Mhz DAC; iCE40-IO with VGA, PS2 and IrDA transciever; MOD-DIO with logic analyzer level shifter with programmable 1.5-5.5V threshold. 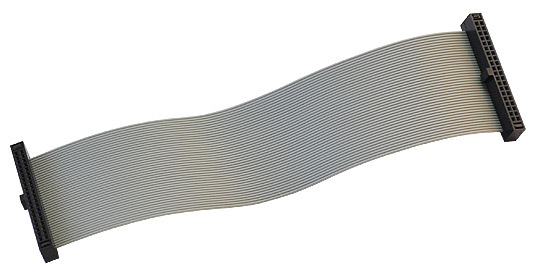 Up to 4 x ADC and 4 x DAC expansion modules can be connected on same bus (if you use iCE40-IO on the same bus then only up to 2 x ADC and 1 x DAC).